No matter what you need we have you covered! Let us provide you with full service on your graphic design projects. We work with several local printing companies and since we handle projects for many clients we are able to get a discount on most of our printing jobs. You have enough to worry about with the daily operation of your business. Let us focus on getting you the best quality printed product. 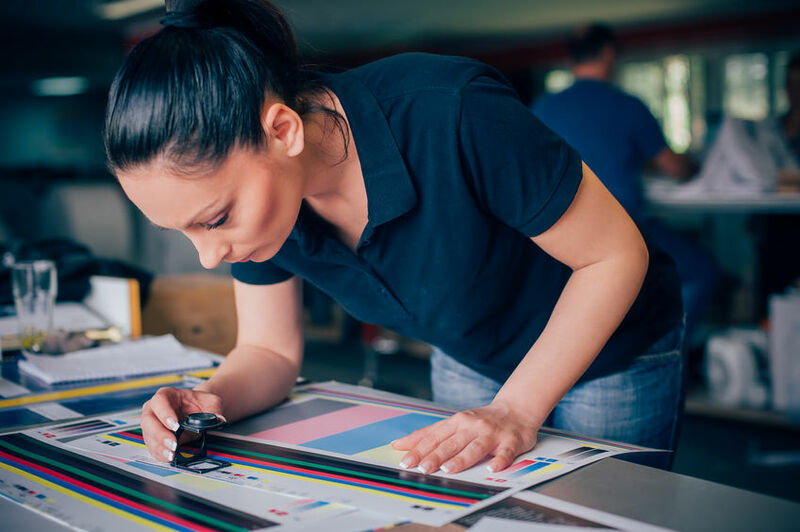 Our designers work with various print shops on a weekly basis and know the tips and tricks needed to ensure your final product comes out looking its best. Consulting General IT consulting services available.